Tuesday Bloody Tuesday. A Daily Fantasy Sports Story. I’m new to DFS. So new I still have to think about what DFS means. Daily Fantasy Sports. I’ve just started playing DFS this year, beginning with a FanDuel Opening Day Challenge to beat Rotoman. Only four did, beat Rotoman I mean. I finished fifth, and took home $20. That was fun. Since then I’ve played in the two Tout Wars Daily contests and finished in the middle of the pack, and a freeroll in which I picked fairly capriciously and didn’t do very well. But I hadn’t really tried, so whatever. 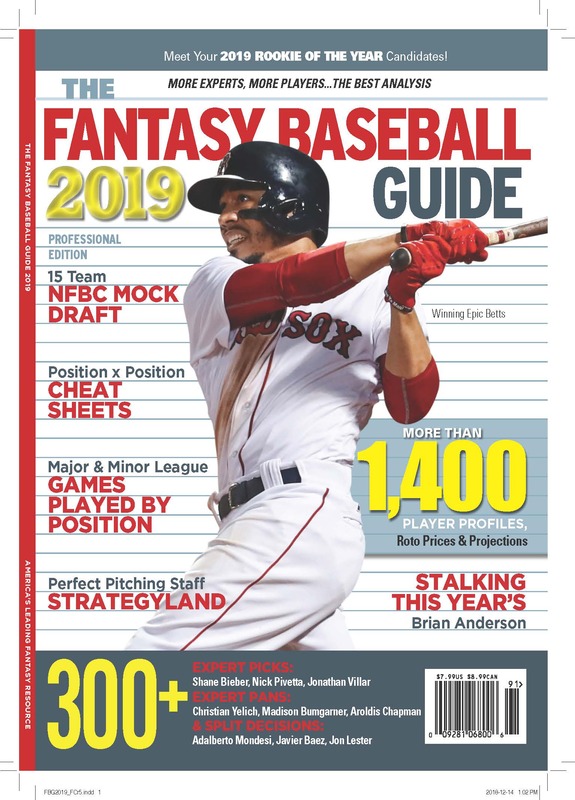 In the meantime, I also set up an account at Draft Kings, because I wanted to compare the two games and it bought me a Baseball Prospectus membership. In my first game there I finished fifth, won $15, and thought, gee, this is easy! Actually, not. What I mostly thought was that I’d done well in small stakes games in which I spent some real time making real decisions after real effort to set a good lineup. To do that and make $10 or $15 each time is simply not worth it. Who has the time? Yesterday, thinking about this, I got interested in two big contests, one each at FanDuel and Draft Kings. At Draft Kings some 38,300 $3 entries would be competing for $100,000, paid out to 785 places. At FanDuel, 6,850 $5 entries were chasing $30,000, paid out to 1,296 places. I’m not going to go into details about my rosters, but the only common players on the two teams were Bret Anderson, pitcher, who was a late replacement for Taijuan Walker, who I chickened out on, and Alex Rodriguez, who seemed a likely beneficiary of a stiff breeze out to left field at Comerica Park against Kyle Lobstein. Notice how his name starts with L-O-B? He’s not a flamethrower. In Draft Kings I had the bright idea of taking Michael Fiers as my second starter, which didn’t help, but the fact is that both my teams, checkered with stars and power bats playing in ballparks with the wind blowing out and bad opposing starters, were disasters. My Draft Kings team, which featured no Reds, who knocked the bejeeziz out of the Brewers whole staff, and finished 36,826, finishing ahead of only the 1,500 souls who built their teams around Bud Norris. And FanDuel was worse. My pathetic squad finished 6,879 out of 6,896.
Who were the winners? In both leagues, teams that loaded up on Reds and Blue Jays, not the Yankees and Indians I focused on. The same guy finished first, second, third, and fourth in Draft Kings, starting Francisco Liriano in two, Colin McHugh in three, Chris Archer in one and Nick Martinez in the other. 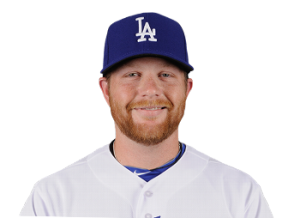 All four of his teams had Joey Votto, three had Brandon Phillips, all had Jay Bruce. They all also had Todd Frazier and Zack Cozart and Billy Hamilton. Did I mention that the Reds scored 16 runs last night? Many of them against Michael Fiers? Many players make multiple entries. The team that finished last yesterday in FanDuel, also finished next to last. Multiple entries don’t increase your odds of winning, unless you win all your bets, but they do increase your action. Looking deep in the standings I found teams that submitted four identical entries that finished in the mid 37 thousands in Draft Kings. Presumably on other days things go better than that. A more interesting question is whether it is better to load up with players from a single team, or to take them from a variety of games. Is it easier to pick the game with the most outsized scoring results, or the players facing the best matchups in the best parks? And how much do player prices shift to adjust from day to day? I don’t know, and clearly I have more to learn before I’ll be taking these games seriously. Have I learned any other lessons? Well, the key one is the one that got me interested in the first place. Any single day’s results are pretty arbitrary. Before yesterday’s brawl, the Reds were the fourth lowest scoring team in the NL, while Milwaukee was the lowest. So the race is a long one, maybe best measured by the year and its winnings, just like regular year-long fantasy. The big difference, I don’t ever have to roster Fiers again.